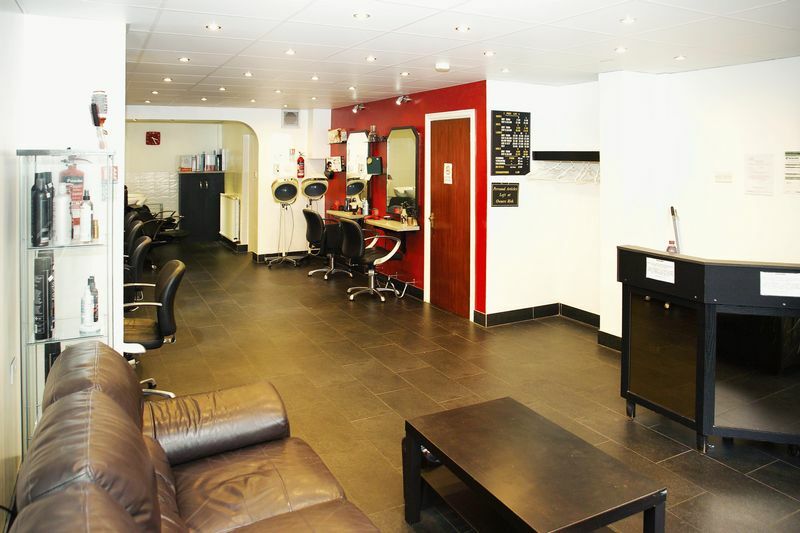 Alex Jones are proud to be offering, for sale, this extremely established and successful, vibrantly presented and themed unisex hair salon. 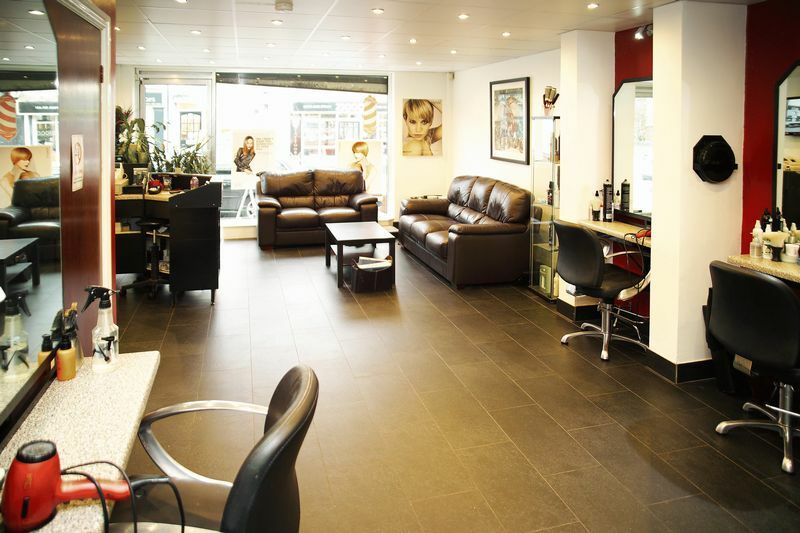 Set in a high profile position, this highly esteemed practice offers a unique purchase opportunity, the spacious salon is fully equipped to a very high standard and enjoys the facility of 6 bespoke styling positions. 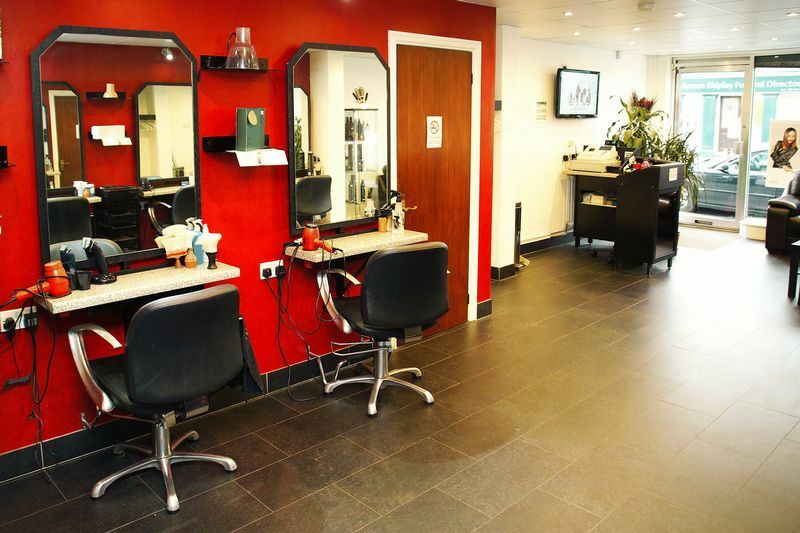 The presentation, equipment and furnishings render a professional, accommodating and warm environment. Included in the sale is an extensive range of additional contents, lending itself immediately suitable and complete. The vendor has established a very respected and extensive client bank and is happy to work together with the purchaser for a bedding in period to ensure a smooth and comfortable transition. Currently covering a 5 day window of trading, there is clear opportunity to expand the scope of the opening hours. The existing turnover and profitability are extremely positive and audited accounts are available for inspection on enquiry. 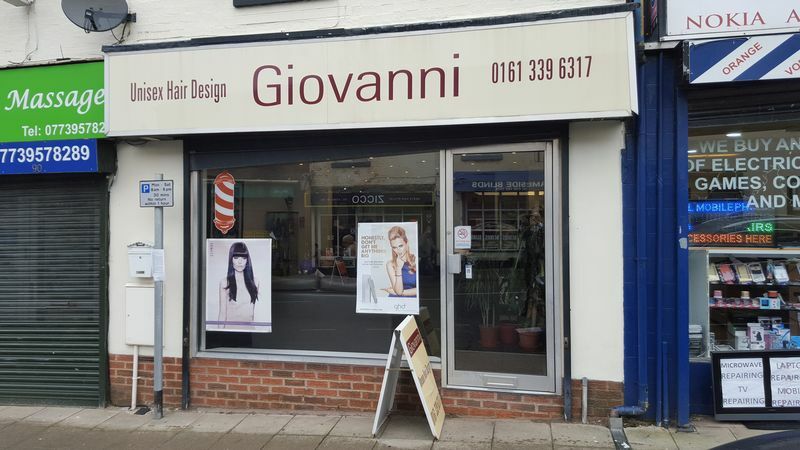 - A flexible long lease is offered with optional break clauses. 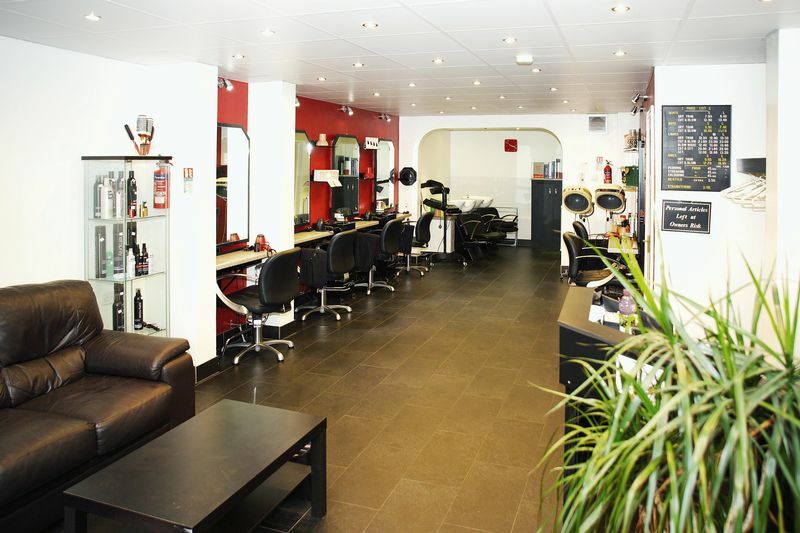 - The rent is negotiable and can be subsidised, subject to the terms of business purchase. - Method of purchase payment and attractive secured installment options are open for discussion and negotiation. 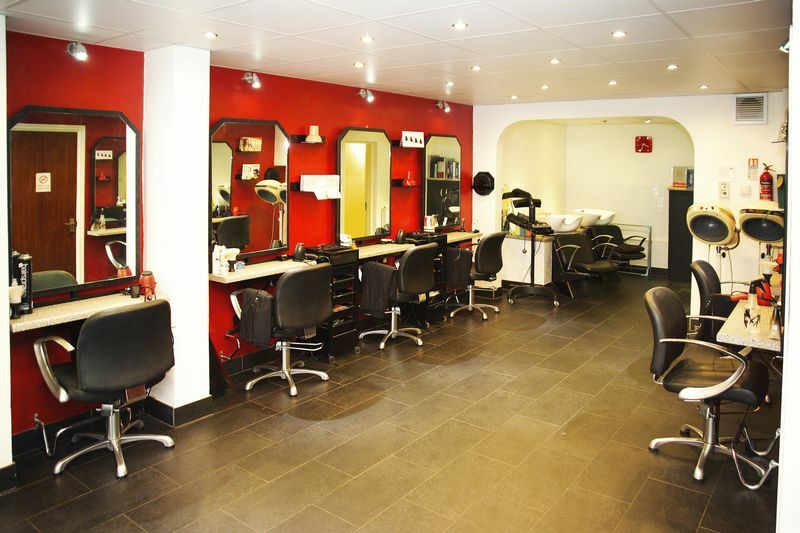 The Salon comprises of: Reception area, desk, two sofas and coffee table, leading to 6 bespoke styling units, with feature over-glazed mirrors. Rear set washing area with two stations. 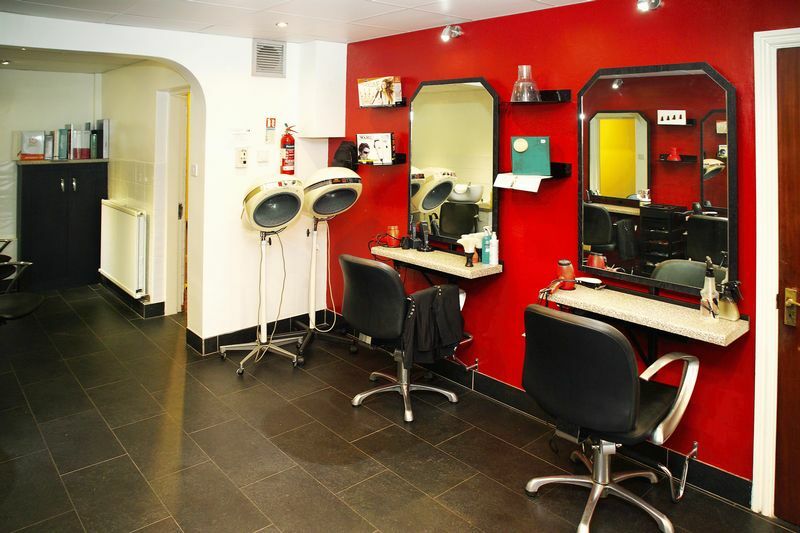 The whole salon area is attractively decorated and lined throughout. Total size: 12.32m x 4.55m at widest points. 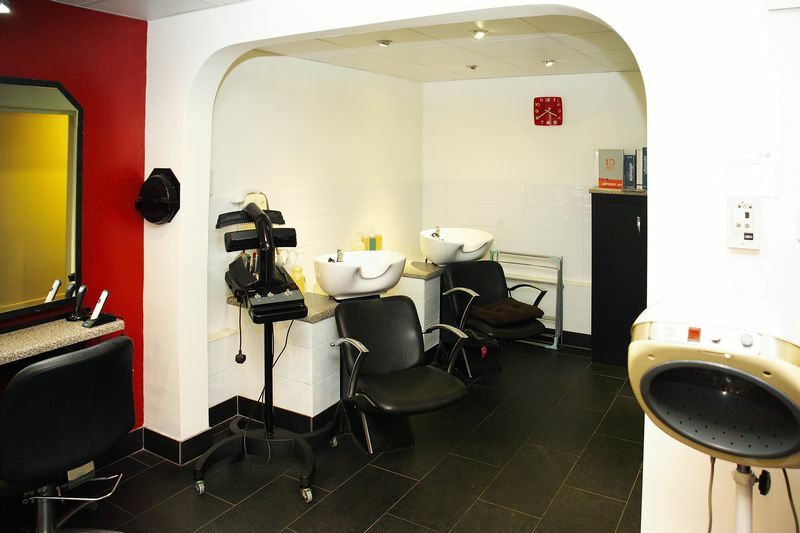 To the rear of the salon is a door fronted rear hallway which leads to a fully equipped utility room which in turn leads to a W/C and vanity washing area. Included in this sale are all fixtures, fittings and many contents, all as seen.